Subaru is in the midst of revamping its entire lineup and Outback will probably be the next vehicle in line to get updated. 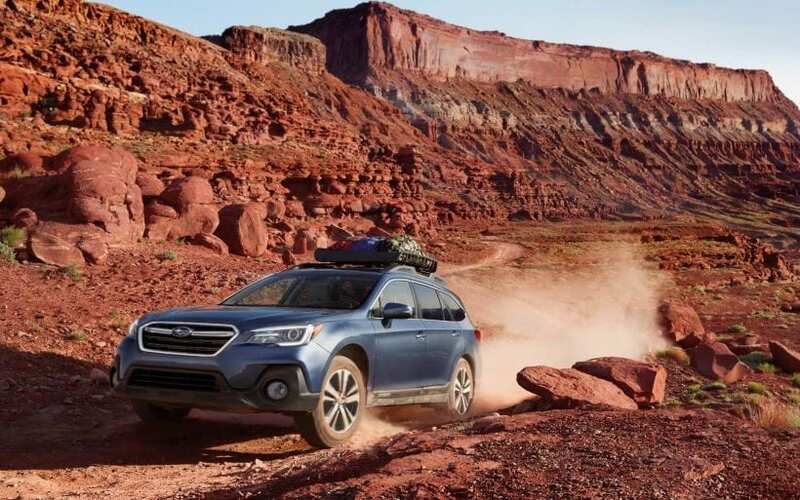 We are just not sure that this is going to happen with upcoming 2019 Subaru Outback. In recent years the Japanese manufacturer brought out a new Impreza, WRX, and Legacy models, and Forester is underway. But, Outback sales are still going strong in its segment, and the car received an updated exterior, interior, and safety features just last year. So, most of its parts that were changed last time around should remain unchanged. New Outback will retain its bulky bumper and front fascia with lower and wider grille. The headlights came with a more aggressive look, and they shouldn’t change until the complete redesign is on the schedule. The rear end was also changed a bit last year so you shouldn’t be surprised if it stays altogether the same. The changes on the interior will also remain minor because the previous model got some tweaks that won’t be upgraded until the redesign. 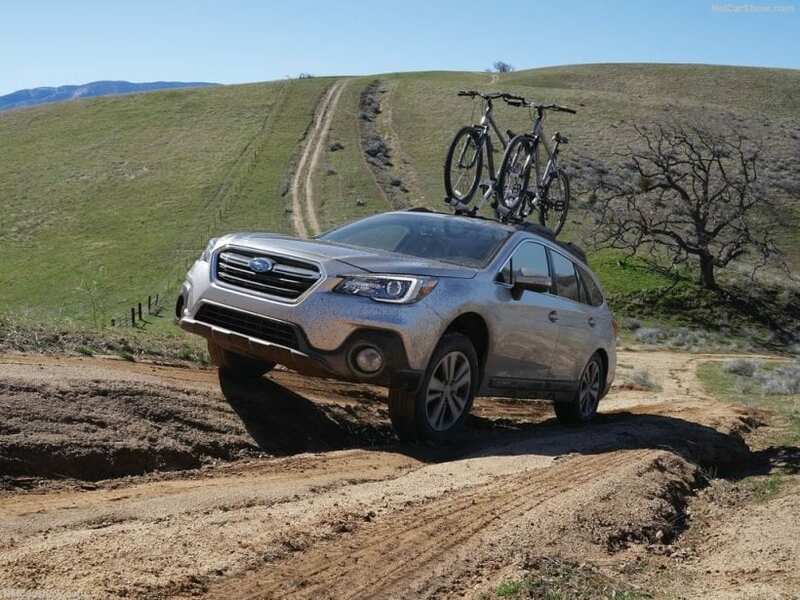 Last year Subaru improved Outback’s refinement by adding a new steering wheel, and a new set of suspension dampers. Furthermore, the interior got a luxury touch as there are unique stitching’s on the dashboard, floor mats, and doors. The central panel now has a 6.5-inch screen as the part of the Starlink infotainment system. This is an upgrade to the previous display which had 6.2-inches diagonal. Also, the 8.0-inch touchscreen is now available as optional feature. Regardless of your choice, you will get Bluetooth, USB and auxiliary inputs, and Apple CarPlay and Android Auto compatibility. All of this will be carried over onto 2019 Subaru Outback. 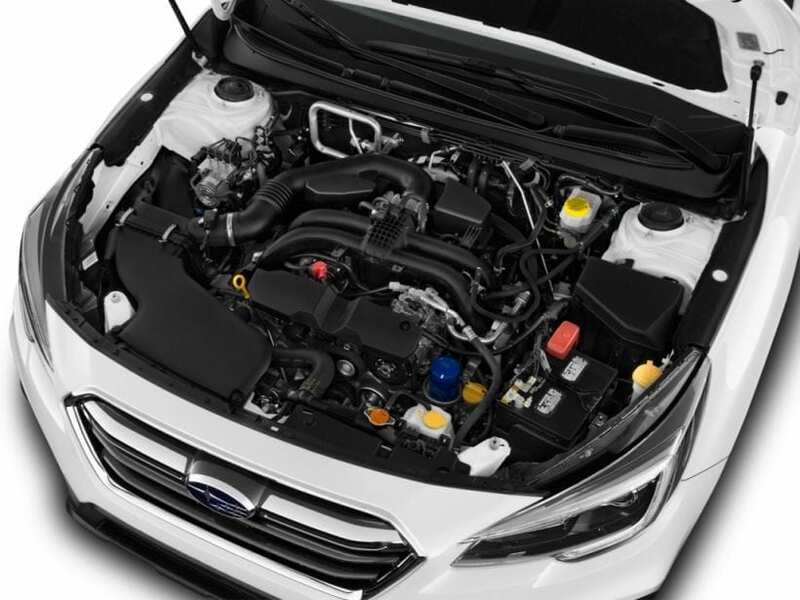 Under the hood, Subaru has some of the most exciting powertrains. This comes from the fact that they still use horizontally opposed engines. There are two units available with Subaru Outback. The first one is a 2.5-liter flat-four that comes with 175 horsepower and 174 lb-ft of torque. 3.6-liter flat-six with 256 hp and 247 pound-feet of torque serves as the second option. Both are paired with the continuously variable automatic transmission (CVT), which now comes with a manual mode and paddle shifters. As the standard comes the all-wheel-drive, like on every Subaru except RWD BRZ Coupe. The 2.5-liter unit is available with the base, Premium, Limited, and Touring trims while 3.6-liter comes only with Limited and Touring. This setup will most likely remain on 2019 MY. The release date of 2019 Subaru Outback has not been set yet, but it will happen before the end of 2018. As a carryover model, the Japanese manufacturer won’t be making a big deal of it. The prices will undoubtedly remain close to what we have today if not identical. 2018 Subaru Outback has an MSRP of $26,800 for base 2.5i model. The Premium trim offers more comfort for $28,900. At the top of the range, you have Outback Touring that starts at $37,400. The six-cylinder Outback goes from $36,300 while fully loaded one will cost you almost $40,000. 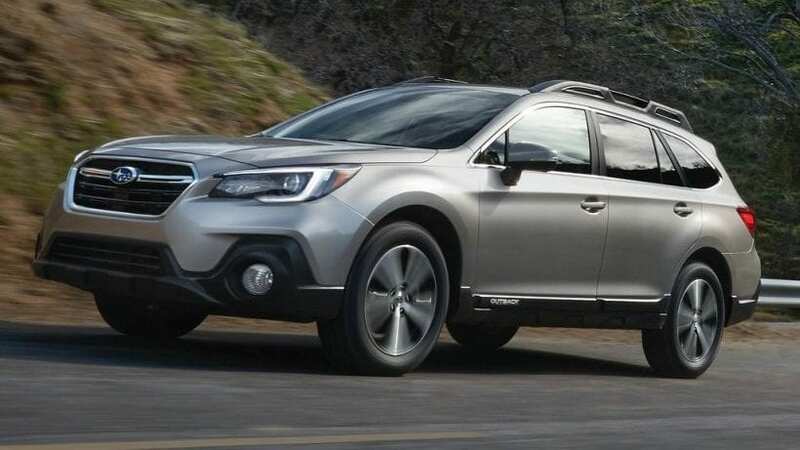 With its quality and price, and not to mention its unique design which brands it as a wagon/crossover/SUV hybrid 2019 Subaru Outback will be able to fend off its rivals. The main competitors are VW Golf Alltrack, Ford Edge, Kia Sorento, Hyundai Santa Fe, Volvo V60 Cross Country, Jeep Grand Cherokee, and Audi A4 Allroad.